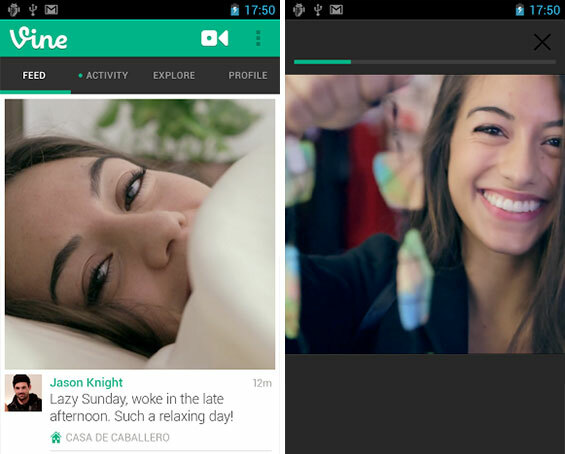 Twitter Releases ‘Vine’ for Android, Available Now. So back in January, we reported that Twitter launched a new social networking + video app called Vine. It was only available for iOS all these while and just yesterday, they have announced the Android version and is available immediately. 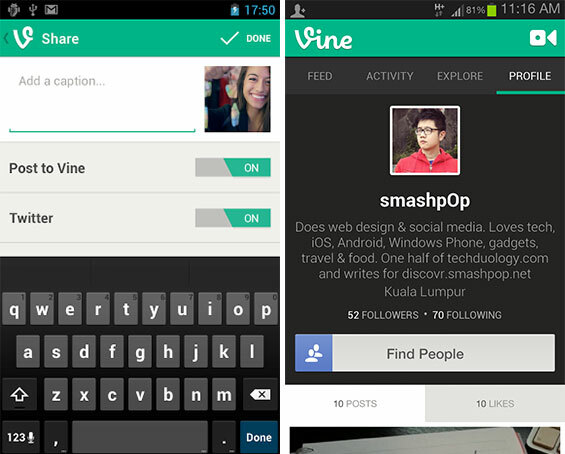 Android owners: Welcome to Vine. Starting today, you can begin to shoot, share and watch short looping videos. We’ve been looking forward to this day, and we’re excited to get the app into your hands. Though I’ve been using Vine all these while on the iPad, the release for Android got me excited as well, hence the posting of my first Vine on the Note 2 below.